From Downtown to the Collierville Square, Mike Murphy Builders is committed to this community. As lifelong Memphians, it is easy to see the excitement growing in our area. 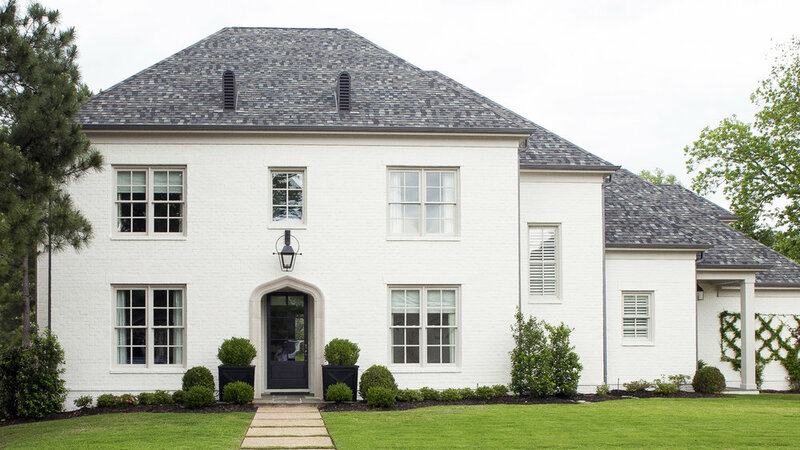 We have been building custom homes in Memphis, Germantown, and Collierville since 1976. To be able to build homes in our area for 40 years requires dedication, loyalty, and commitment -- to our product and the client. We started here and are staying here. We work hard and take pride in what we do. Call and let's get started. As a General Contractor, we specialize in custom homes, additions, and renovations. We will build on your lot, or let us help you find your perfect location. Currently, we have new homes under construction as well as select lots available in Germantown and Collierville neighborhoods. The Germantown subdivisions include The Enclave & Maplewood. The Collierville subdivisions include The Stables, DuBray, and Spring Creek Ranch.